Ian Lacy has made a name for himself in professional motorsports. Beginning his career in formula car racing in1995 at Russell Racing School, Ian won four consecutive driving championships and has scored numerous wins and top five finishes since then. 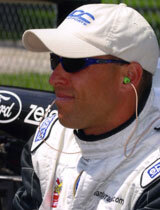 In 2000, he won the Maximum Performance/Rising Star award in US Formula Ford 2000. After a three year hiatus he returned to a partial season in Zetec Formula Ford in 2004, winning three of his first four races. He's demonstrated his versatility with excellent performances in stock car and GT machines and has had testing experience in Toyota Atlantic, Indy Lights, and prototype cars. Ian is well acquainted with the team management side of racing as well, having worked as a fabricator, trackside engineer and driver coach. If you are thinking of motorsports as your marketing venue or are looking for a driver for your team, consider Ian Lacy, a proven winner. 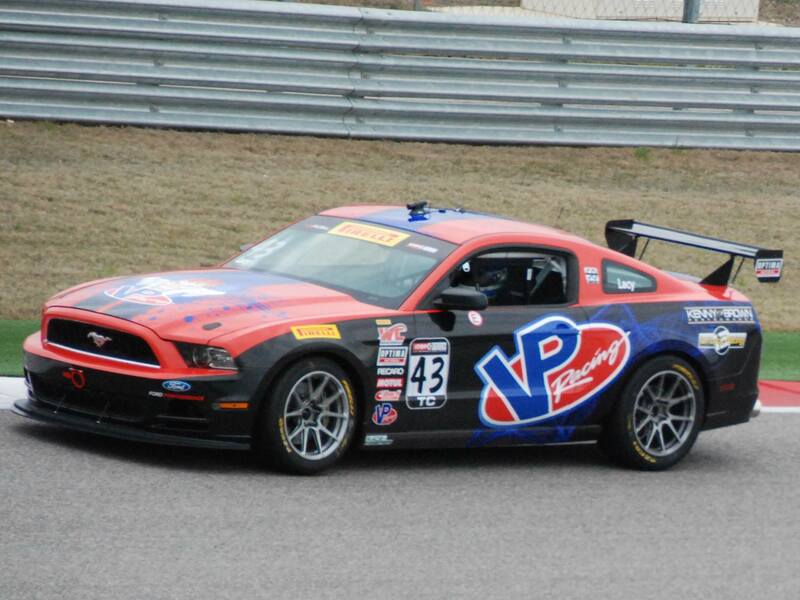 Ian Lacy Racing and Steve Burns of VP Fuels have decided to do a partial season in the TC class of the Pirelli World Challenge race series. With only two months to build the car, a Ford Mustang V6, no testing, and Ian driving for an injured Steve burns, the team picked up two top ten finishes at the opening races at Circuit of the Americas, with another in the making when the car was taken out by a Porsche. With the car down on power, changes were made to the engine and Burns picked up a seventh place at Road America. Further development of the car and engine continue for the next race at Miller Motorsports Park at Tooele, Utah. An interesting article on the team and car can be found at the Turnology website, see www.turnology.com/features/car-features/vp-racings-v6-mustang-taking-on-the-best-in-pirelli-world-challenge/. Ian continues to race whenever possible, scoring two recent poles and wins in Burn's Pro Mazda car in the NASA open-wheel series at MMP August 8th/9th. A video of Ian in the Mazda is available at the Ian Lacy Racing Facebook page.